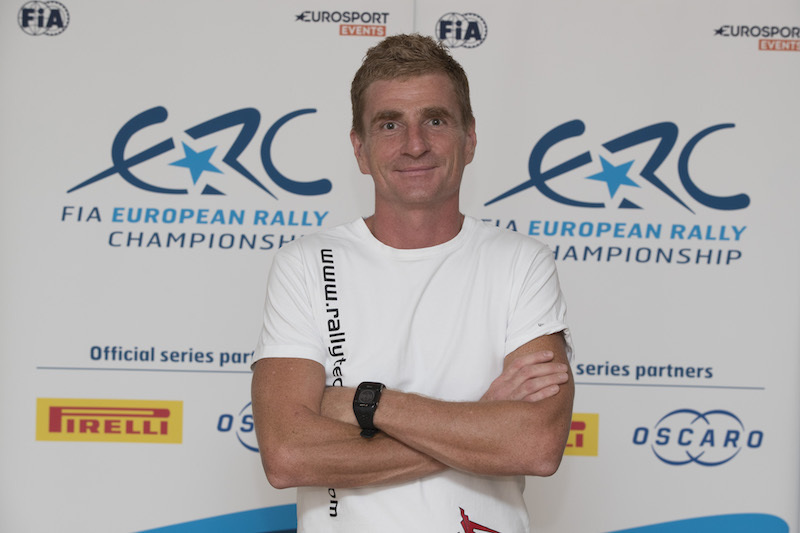 MOL Racing Team’s Norbert Herczig will run as the first FIA European Rally Championship car on the road during tomorrow’s Azores Rallye action. Finishing Thursday’s single afternoon loop P10 overall, Herczig now restarts his Baumschlager Rallye & Racing-prepared Volkswagen Polo GTI R5 at the top of the start order, followed by a trio of local experts. Ricardo Teodósio is second in the start order, having struggled with a damaged suspension arm that knocked one of his wheels into positive camber and compromised the handling of his ŠKODA Fabia R5. 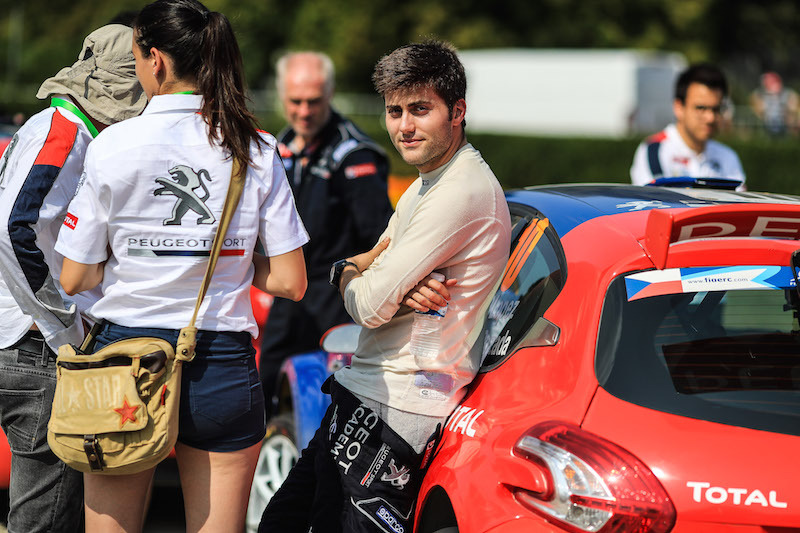 Behind him are Luís Rego and 2017 ERC runner-up Bruno Magalhães, who has switched from a Fabia to Team Hyundai Portugal for this year. The rest of the top 10 as they stood after SS2 is reversed, with SS3 not counted for road order calculation due to being a superspecial stage. That means Marijan Griebel’s unfortunately timed puncture on SS2 puts him fifth on the road despite gaining a place on SS3, having dropped down from third due to his delay. 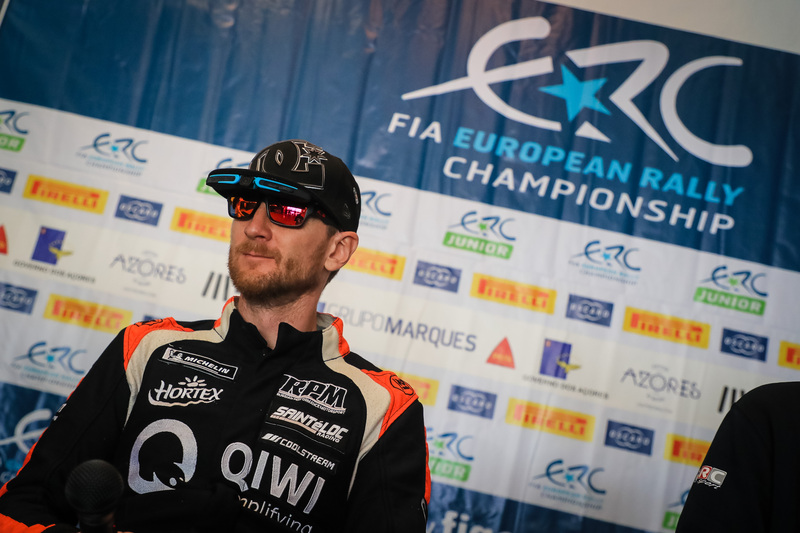 Łukasz Habaj (Sports Racing Technologies), ERC1 Junior driver Chris Ingram (Toksport WRT), Ricardo Moura, Team OSCARO’s Pierre-Louis Loubet and rally leader Alexey Lukyanuk will run in positions six through 10 in the start order tomorrow. Dmitriy Myachin, who retired on SS1 when he rolled his TBRacing PEUGEOT 208 R2, will attempt to restart tomorrow as the last car out, set for departure 1h26m after Herczig. 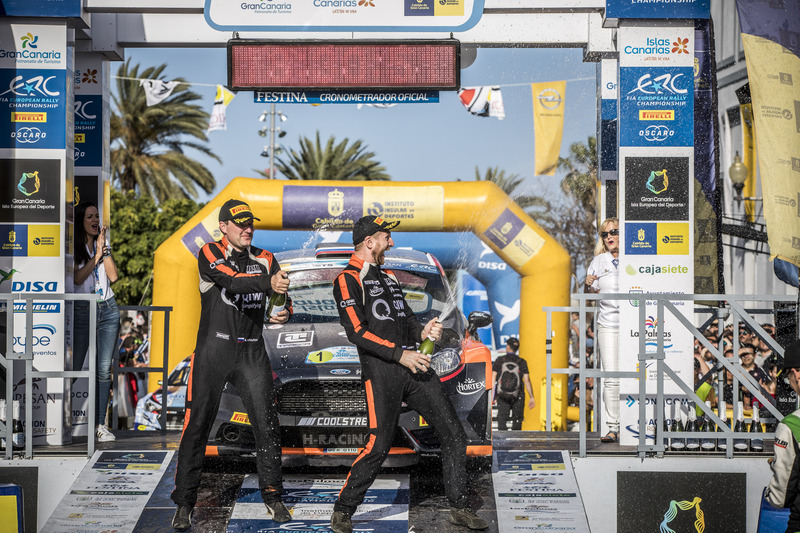 Friday’s stages begin with the 11-kilometre Pico da Pedra test, with Herczig scheduled to kick off proceedings at 09h53 local time (11h53 CET). 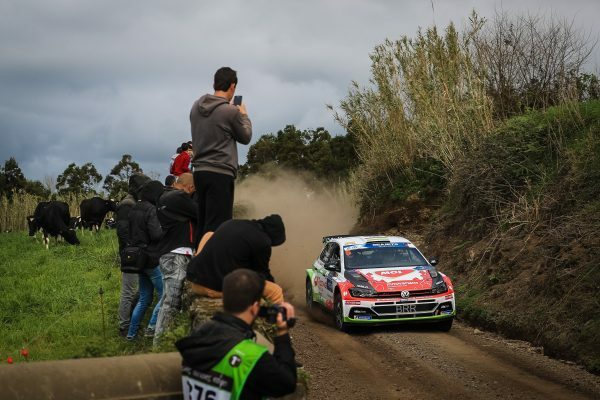 Both the morning and afternoon loop take in the iconic Sete Cidades stage that circles the volcano sharing its name, finishing with another run of the Marques superspecial that concluded Thursday’s action.